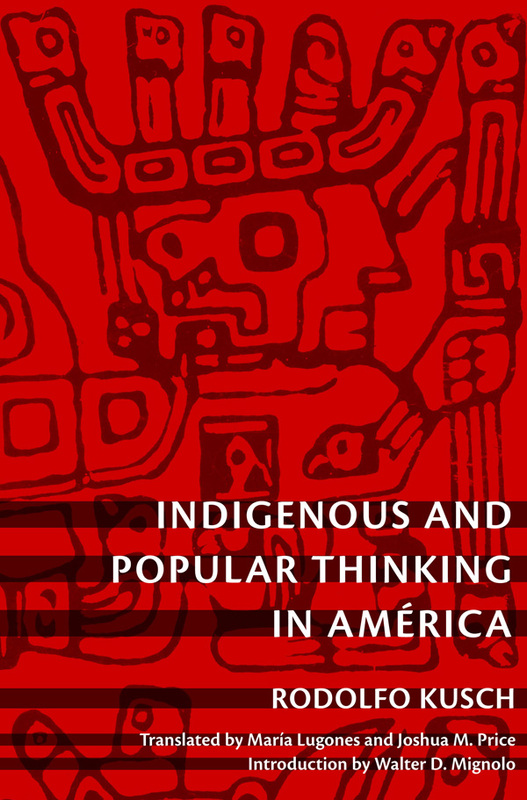 Originally published in Mexico in 1970, Indigenous and Popular Thinking in América is the first book by the Argentine philosopher Rodolfo Kusch (1922–79) to be translated into English. At its core is a binary created by colonization and the devaluation of indigenous practices and cosmologies: an opposition between the technologies and rationalities of European modernity and the popular mode of thinking, which is deeply tied to Indian ways of knowing and being. Arguing that this binary cuts through América, Kusch seeks to identify and recover the indigenous and popular way of thinking, which he contends is dismissed or misunderstood by many urban Argentines, including leftist intellectuals. Indigenous and Popular Thinking in América is a record of Kusch's attempt to immerse himself in the indigenous ways of knowing and being. At first glance, his methodology resembles ethnography. He speaks with and observes indigenous people and mestizos in Peru, Bolivia, and Argentina. He questions them about their agricultural practices and economic decisions; he observes rituals; he asks women in the market the meaning of indigenous talismans; he interviews shamans; he describes the spatial arrangement and the contents of shrines, altars, and temples; and he reproduces diagrams of archaeological sites, which he then interprets at length. Yet he does not present a "them" to a putative "us." Instead, he offers an inroad to a way of thinking and being that does not follow the logic or fit into the categories of Western social science and philosophy. In his introduction, Walter D. Mignolo discusses Kusch's work and its relation to that of other twentieth-century intellectuals, Argentine history, and contemporary scholarship on the subaltern and decoloniality. Rodolfo Kusch studied philosophy at the Universidad de Buenos Aires and taught for many years at the Universidad de Salta in northern Argentina. 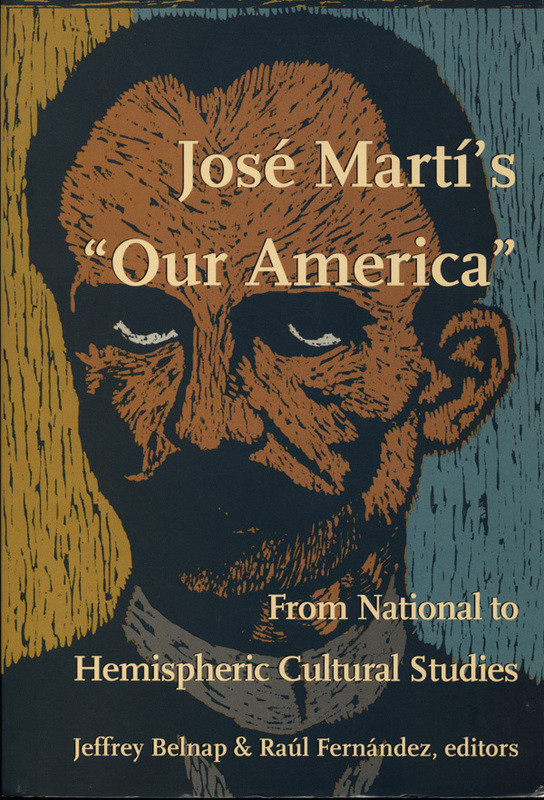 He is the author of numerous books, including Esbozo de una antropología filosófica Americana, Geocultura del Hombre Americano, América Profunda, and la Seducción de la Barbarie.